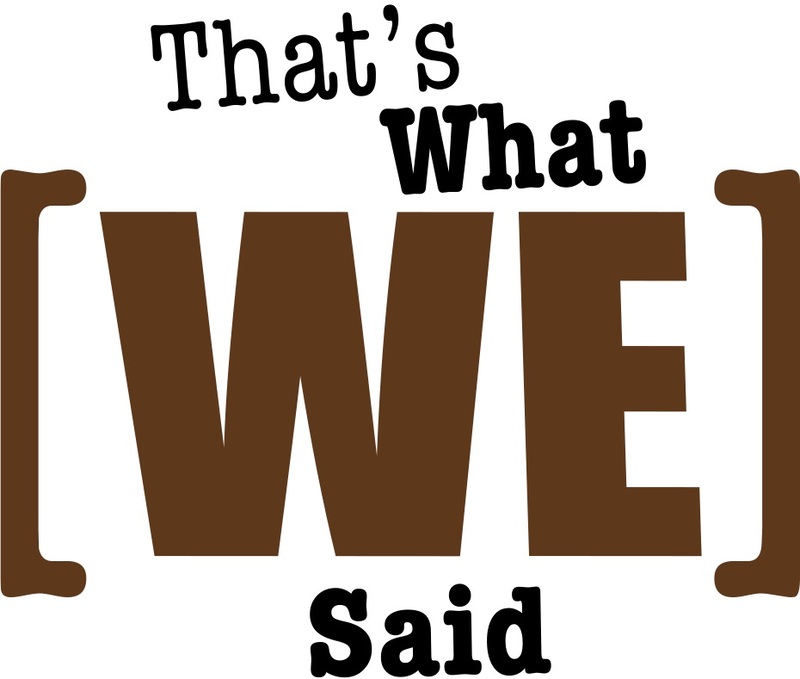 That's What [We] Said is a collective that seeks to deconstruct stereotypes, assumptions, and boundaries about gender, women, biology, bodies, race, sexuality, geography, religion, nationality, identity, and everything in between. We acknowledge and draw attention to the unceded Syilx Okanagan territories that we write and publish from. 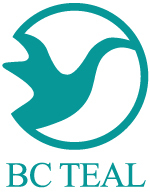 The BC TEAL Journal is the peer-reviewed scholarly publication of the Association of British Columbian Teachers of English as an Additional Language (BC TEAL). Citizenship Education Research Journal (CERJ) publishes applied and theoretical research papers related to Citizenship Education that advance scholarly knowledge of the field. La revue de recherche sur l’éducation à la citoyenneté (RREC) publie des articles de recherche théorique et de recherche appliquée, dans une perspective de contribution à l’avancement des connaissances dans le champ d’études de l’éducation à la citoyenneté. Authors retain copyright and grant the journal right of first publication with the work simultaneously licensed under a Creative Commons Attribution-NonCommercial-NoDerivatives 4.0 International License) that allows others to share the work in an unchanged format, with an acknowledgement of the work's authorship and initial publication in this journal, as long as the work is not used commercially. Les auteurs conservent leur droit d’auteur. Ils accordent également à la Revue le droit de première publication, tout en enregistrant l’article sous une licence Creative Commons Attribution-NonCommercial-NoDerivatives 4.0 International License. Cette licence autorise la diffusion de l’article sous certaines conditions. Le format doit rester identique à celui de l’original, et il doit y avoir mention de l’auteur et de la revue où l’article a initialement été publié. The journal does not charge article processing charges (APCs). La Revue ne tarifie pas aux auteurs le travail de révision des articles et leur publication. First Words: Journal of Undergraduate Engineering Writing is a peer reviewed collection of essays, fiction, and poetry written by first and second year engineering students in the University of British Columbia's School of Engineering.